The Lectionary for the Third Sunday of Lent gives the celebrant the option of using the readings for Year C or Year A. Here is a link to these readings. Lord, with your help, may I bear good fruit in this life. 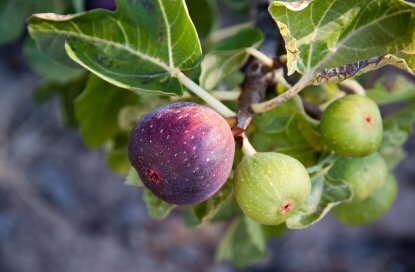 The Gospel for Year C is Jesus’ warning about sudden death (some folks Pilate had slaughtered and some who died when a tower collapsed) and about our need to bear good fruit (the parable of the unfruitful fig tree). For an outline focusing on the Second Commandment and honoring God’s name, click here. For an outline focusing on repentance, click here. For an outline focusing on conforming our hearts to God’s will, click here. I do like this helpful insight of all Sundays’ reflection. Please send me for my service in the parish.